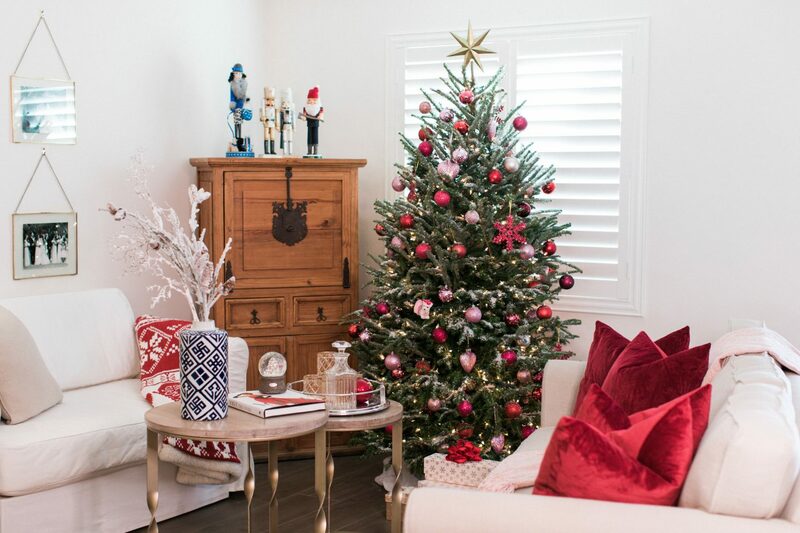 After five years of classic gold and ivory decor, I opted for a vibrant pink & red color palette for Christmas this year! I was inspired by one of my favorite Interior Designers on Instagram, @christinedovey. What do you think?